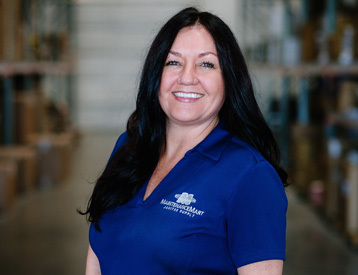 Our facility supply specialists offer the highest quality, janitorial cleaning products for professionals just like you. Providing the best janitorial and facility supplies and service to our Clients for over 20 years. 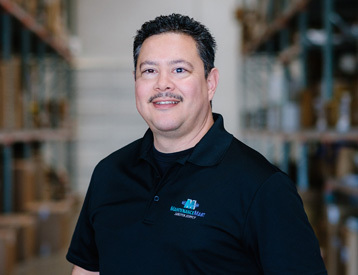 Maintenance Mart has become one of the fastest growing and most reputable janitorial supply companies in the Southwest by establishing and maintaining long-term relationships with its Clients. 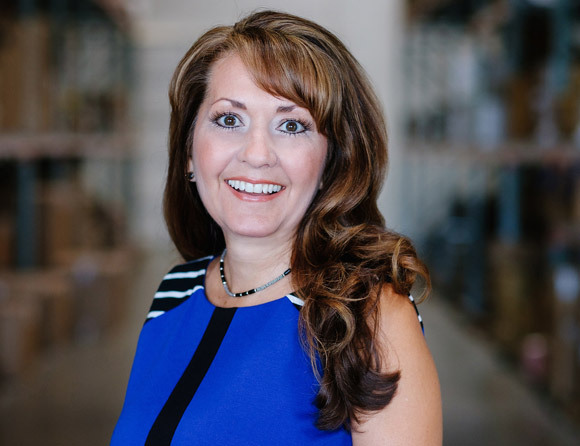 In addition to being a family-owned business, we are also woman-owned and have several government minority certifications (DBE, MBE and SBE). With decades of experience we help you get the products you need an affordable price. 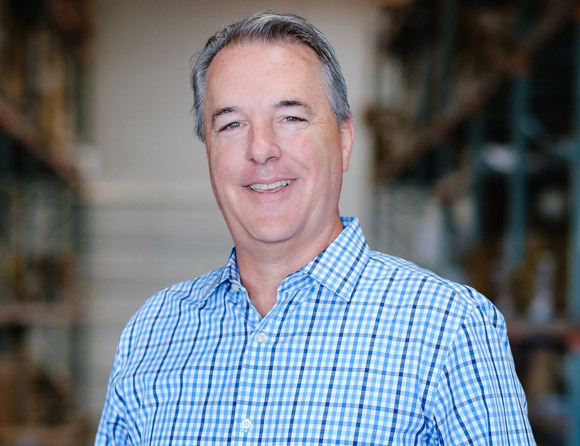 One of our strongest advantages is our ability to deliver quality products on time, all of the time. 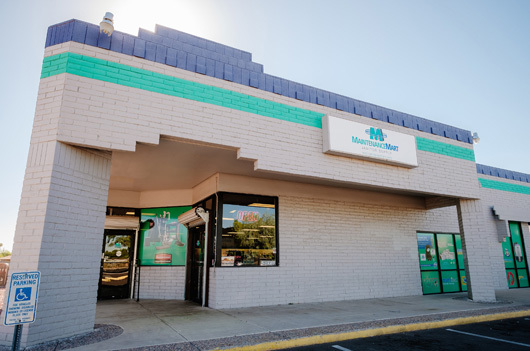 We have three locations in Arizona that are open to the public so you can shop our products. Our customers know that they can depend on us to have what they need, when they need it. 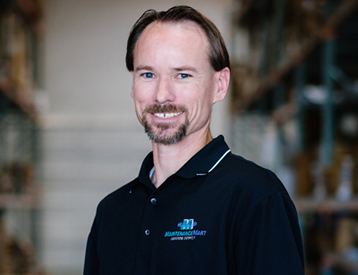 We are the industry professionals dedicated to providing the finest quality products, equipment and services for all your janitorial and facility supply needs. 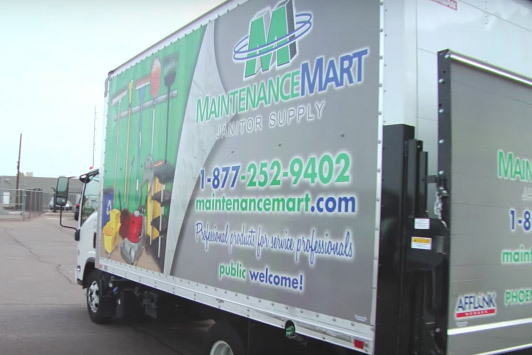 Maintenance Mart is a family-owned purveyor of wholesale industrial cleaning supplies for any size commercial facility — from professional sports stadiums to office spaces. 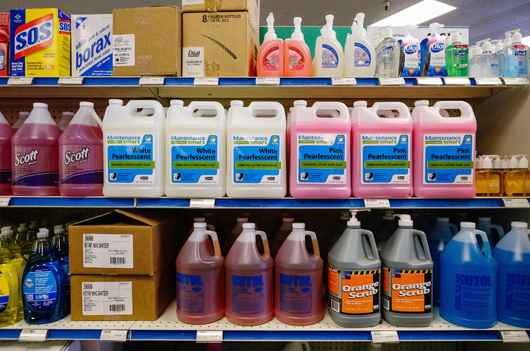 Ready to order your janitorial supplies?